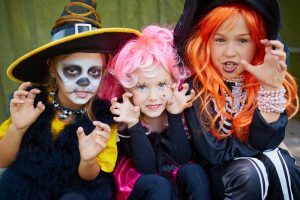 Before Halloween comes around again, be ready with some of the cutest Halloween costumes for girls! There’s always a fun way to do a standard witch costume, and there are plenty of princesses around too. So let’s look at some of the more unique costumes for girls out there. Don’t go away! With this fun, colorful costume, your girl can look like she belongs in a carnival or circus. The set comes with everything you see here: a tutu, headband, socks and gloves. All you need to add is some face paint for the cutest little unicorn ever! 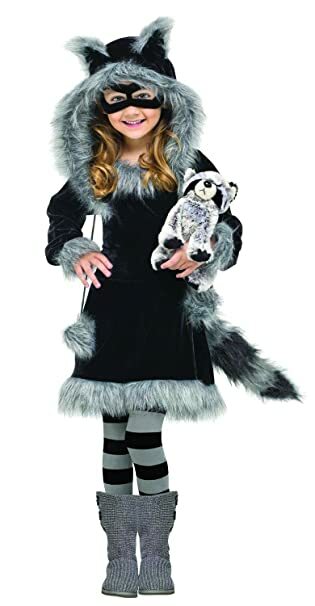 Did you ever see a cuter raccoon than this costume from Fun World Costumes? Everything you see here is included, except for the boots and the stuffed toy. Fits toddlers from 3T to size 4-6. I love this Statue of Liberty costume! 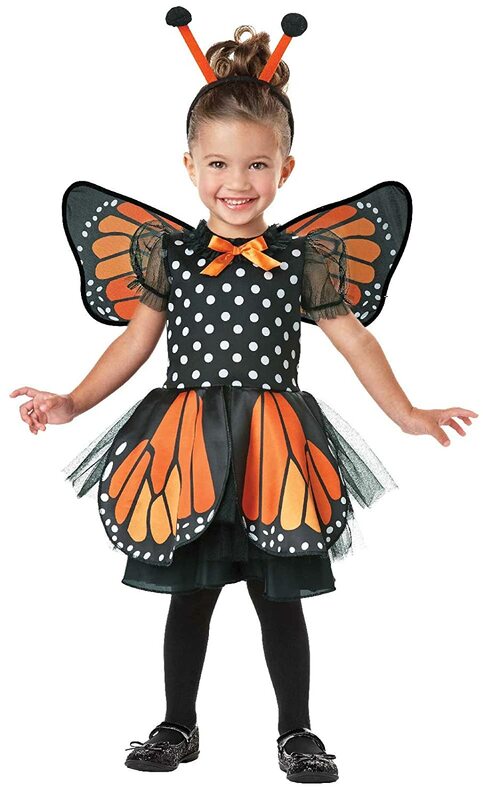 This costume includes the dress and matching foam crown, in girls’ sizes from small to large. Amazon also has the Statue of Liberty torch available to buy separately. Would there be anything cuter at the preschool Halloween parade than this little monarch butterfly? Quite possibly not! All you need to provide to complete this costume is the tights and shoes. Go exotic with a fancy belly dancer costume. 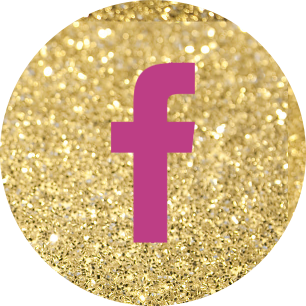 It’s available in a whole slew of bright colors, including hot pink, lime green, orange, purple and sky blue. There are also different designs, so it’s definitely worth checking out! Girl power! Your girl might love to give a nod to the “Greatest Generation” by wearing a WW2 Army girl costume this Halloween. It’s perfect for girls ages 7-12. Finally, I can’t pass up this option for an infant girl. 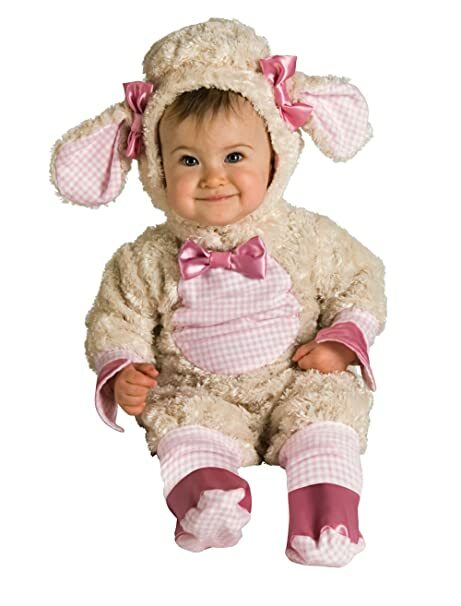 It’s the Lucky Li’l Lamb and it’s simply adorable! It’s available in sizes from 0-3 months, all the way up to 18 months. Give these unique Halloween costumes a try before you settle for the norm!